Our school’s philosophy stresses the cooperation and recognition for excellence, lateral enrichment, learning through discovery, hands on learning and experimentation and application of knowledge. 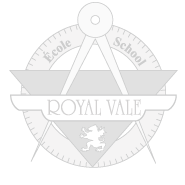 The French Immersion, Math/Science curriculum, critical thinking skills, acceptance, democratic values, extra-curricular activities and leadership roles are all key elements of Royal Vale School’s mission. At the elementary level, we offer an integrated Enrichment Program that includes the choices of Hebrew Studies (PELO) or Language Arts in French or English, as well as parent sponsored after-school programs. 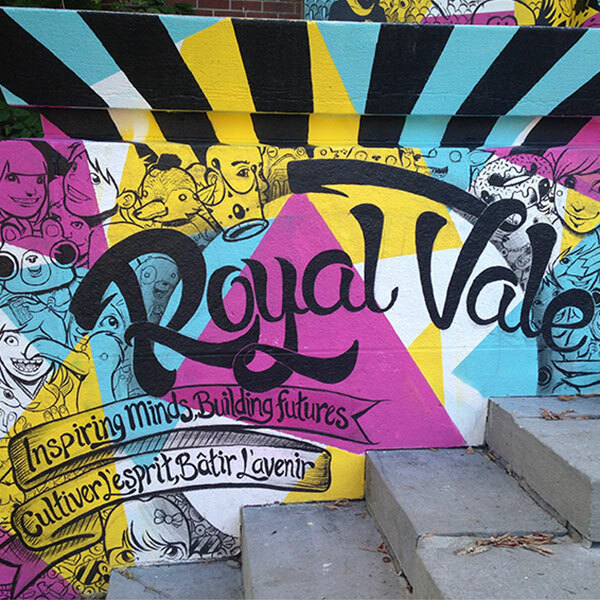 All students who attend Royal Vale are offered a unique opportunity to inspire their minds and build their futures. The Enrichment Program at the elementary level offers student the chance to further develop and hone their skills in the domains of Mathematics and Science, Fine Arts and Physical Education. At the secondary level, we offer compulsory extra-curricular activities and intensive studies in Mathematics and Science. As of 2016, students will also be able to choose from different concentration options including Music, Drama, and sports. Students will also be able to choose between our French Immersion Program, which will be 70% French and our French Flex , which will be 30% French. 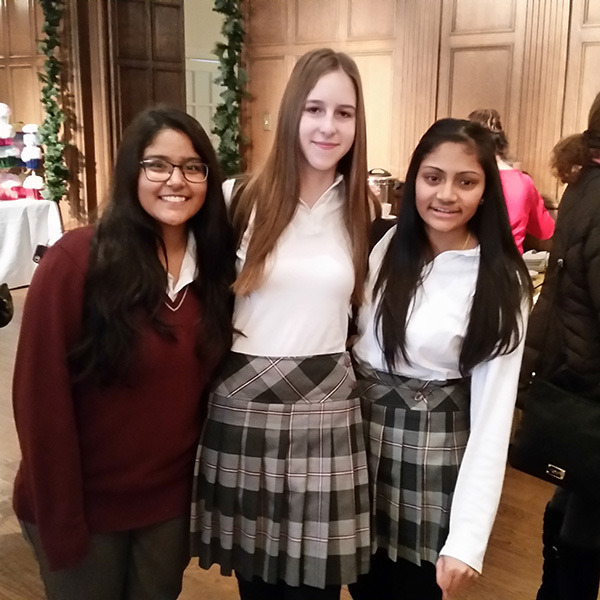 Our teachers and staff’s goal is to help students develop the skills necessary to help shape them into mature, independent, responsible and well-rounded citizens of the world who will make meaningful and positive contributions for today and tomorrow’s society.